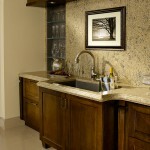 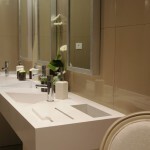 ADP carries some of the best quartz countertop brands in the Orlando Florida area. 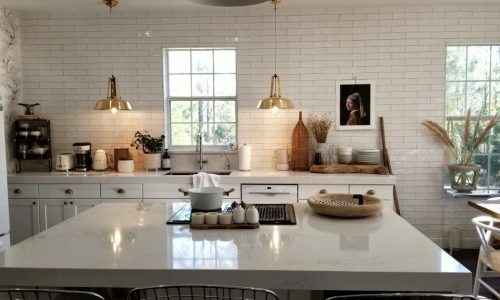 We have compiled a list of our most requested quartz countertop brands, although other brands may be available upon request. 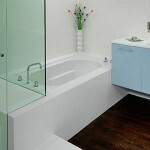 Please contact us for questions about brand availability, and recommendations. 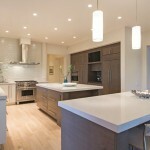 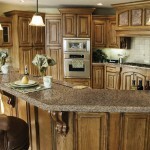 For more information on the advantages of this material, please visit our quartz countertops page. 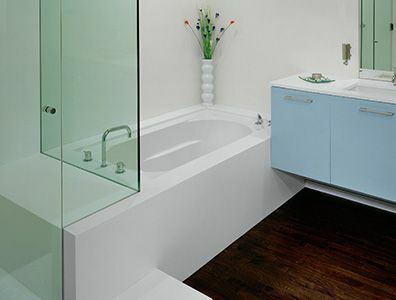 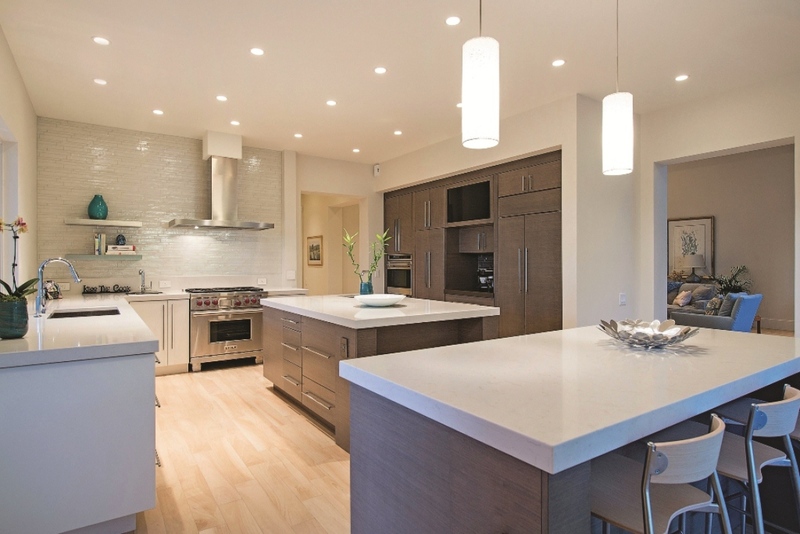 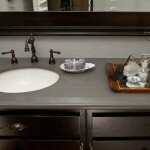 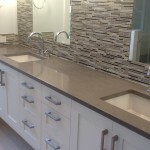 Concrete countertops are a hot topic in 2015 due to their style and functionality, however, many may not realize you can use quartz as a superior alternative to concrete countertops. 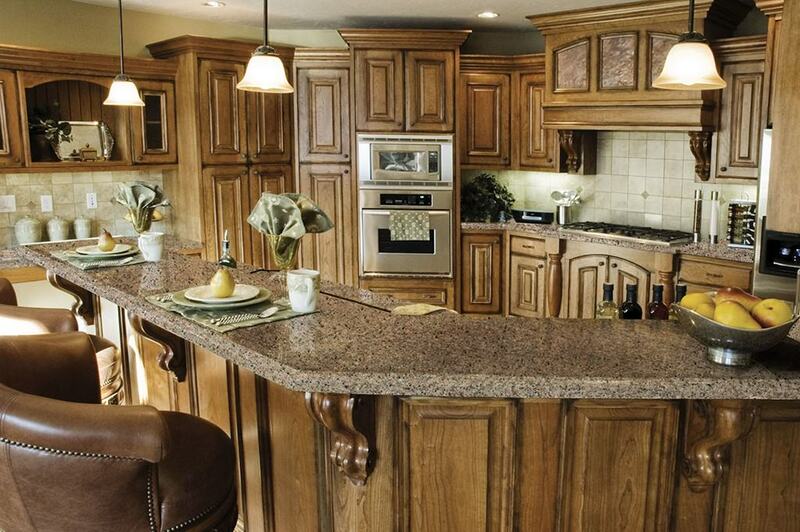 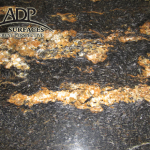 Our Arcturus granite is an exotic out of Brazil that has a brown and beige color pallet. 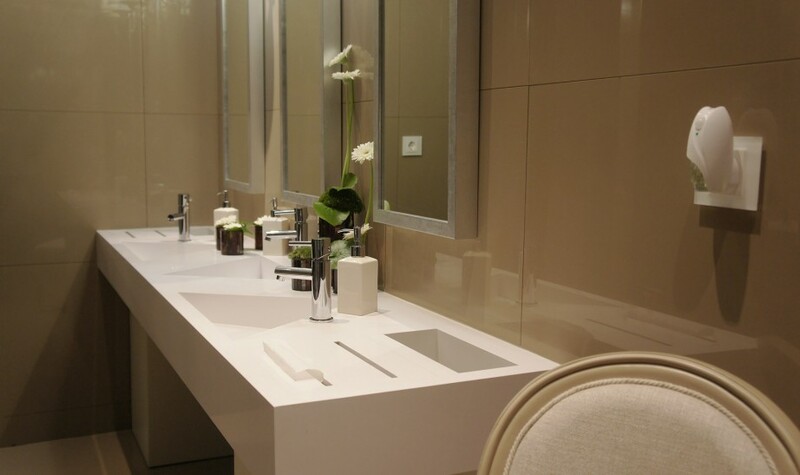 The name for this stone is inspired by the star “Arcturus” (the fourth brightest star visible from earth and the brightest star in the northern celestial hemisphere) and really reminds one of the night skies and stars. 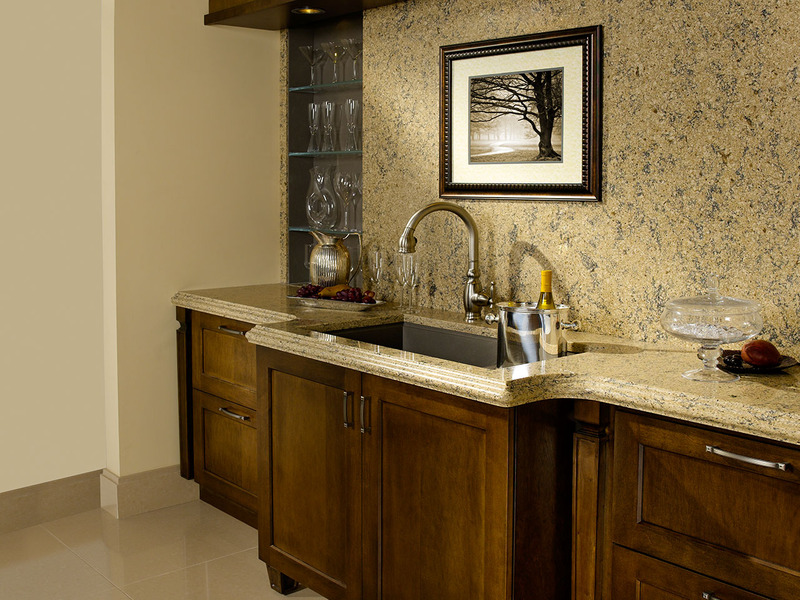 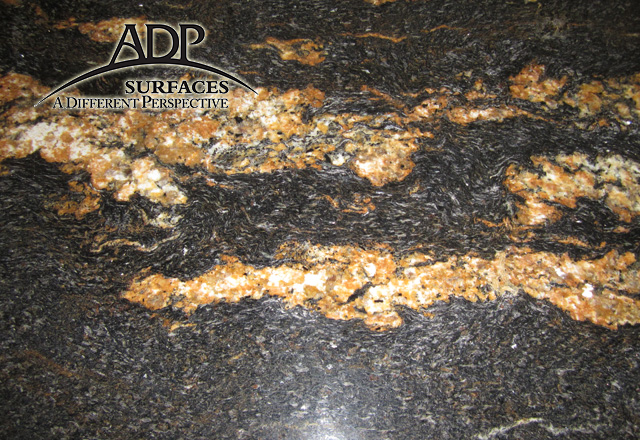 This premium granite is available at ADP Surfaces for your next home renovation project.